You can take an athlete out of the Olympics, but you can’t take the Olympics out of an athlete. And it turns out—you’d probably never want to. The fast-paced, highly-driven environment of Olympic sports serves as the perfect parallel to a life in business, and most of the top firms look for all the qualities Olympians display on and off the field every day. 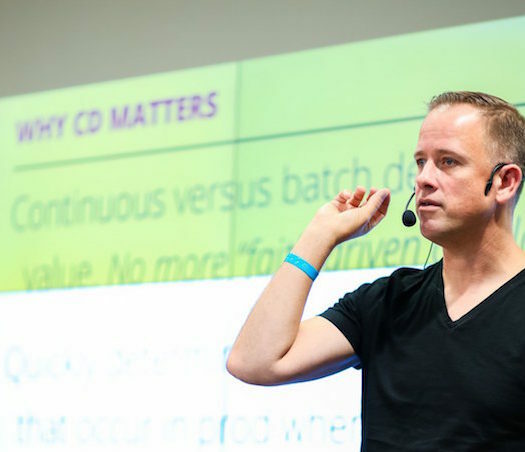 Sebastian Bea, an Olympic rower turned businessman, understands the meaning of success. Since competing in the 2000 Summer Olympics in Sydney, Australia, he’s learned first-hand how a career as an Olympic athletic translates to a career in business — where the pressure is equally intense and the stakes equally high. Sebastian sat down with IVY Magazine to discuss his journey: both his path to success and some of the challenges he’s faced along the way. Sebastian Bea is an IVY Member. Connect and collaborate with him here. How has being an Olympian affected your approach to life and career post-Olympics? 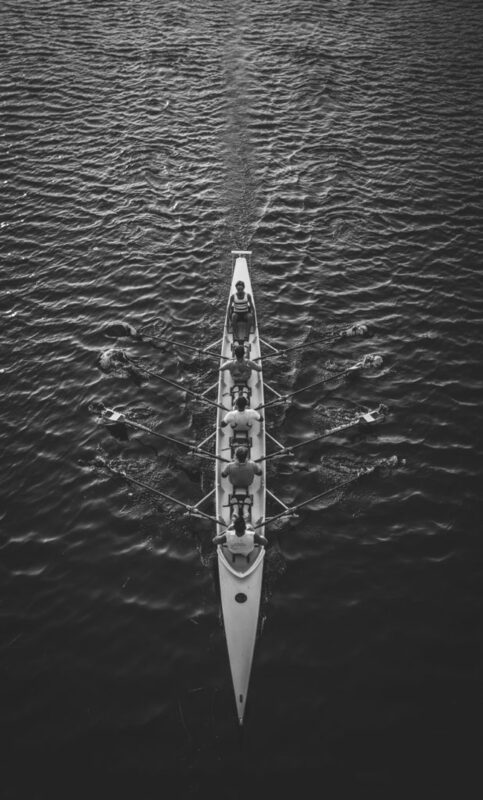 Rowing is a particularly helpful sport for business. The business world can have a “super-star” culture, but in a boat, everyone is equal. I had to learn how to function with other people under a lot of pressure and stress, and still generate an outcome. It’s a perfect match for business. It’s particularly great working at BlackRock, where more-so than any other firm, we can do the most for clients by working as teammates. It if weren’t for the experience in rowing, I wouldn’t be able to function how I do. What is something no one knows about being an Olympian? What would surprise most people? It surprised me more than anything else the amazingly positive impact that it had on people’s expectations of me! They expect me to do more and to not fail. That can be problematic—they think I can do everything, which I can’t. The biggest surprise has been the degree to which it’s connected me to great people. It’s a global currency. It’s a special network of people and there are so many genuine and humble people who are incredible at what they do afterwards. How has it taught you to handle pressure? At work, I’m under an extreme amount of pressure, even right now. The thing that rowing taught me was that all you can control is your process and effort. You cannot control the outcome. You cannot force a client to allocate to a strategy. If you do try to force things, that usually drives a bad outcome. When I’m under a lot of pressure, my best strategy is to focus on what I can accomplish and execute. Let go of the other pressure. What’s the best piece of advice you’ve ever been given? I think the best piece of advice came from my high school rowing coach. It was 1995 and it was hailing—really hailing. We were waiting for the weather to become good enough to row, and he talked to us about perseverance. He said when you’re in a race, you’re not racing to be faster than the other guy—you’re trying to do your best every single moment that you can. Everyone eventually falters. The point is to delay that breaking point as long as you can, and delay it longer than the other team. I found that his piece of advice led me to de-pressurize the situation. The pressure to win and perform is always there. But you have to recognize that you and your opponent are the same physically. The question is who is tougher mentally. Who can hang in there when they’re really under pressure? You don’t win by going faster, you win because the other side gives in first. You were a little tougher and more determined. What are the most impactful charities to you? 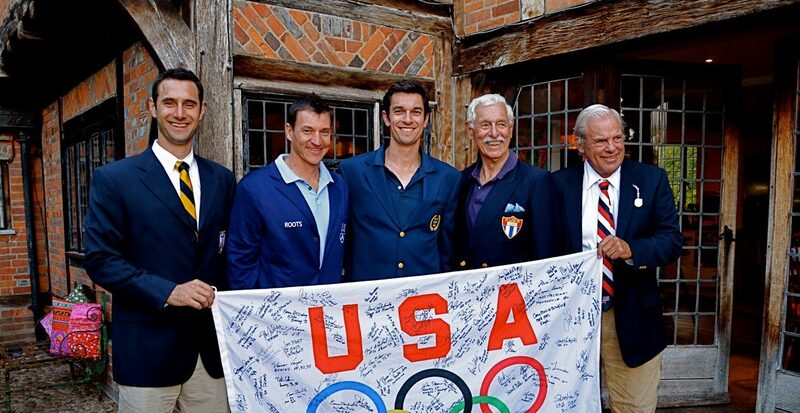 I’m involved in National Rowing Foundation, a group that supports the US Rowing Team to compete around the world. Not only do Olympians represent our country, but the sport builds really great people. It’s a narrow charity but it does create leaders that really inspire young people. There is also a massive growth of women’s rowing in this country, which motivates and inspires a huge, huge group of America’s girls. It’s great because it encourages girls to respect their bodies and most importantly, become confident about themselves. The second charity I support is the Red Cross. People take the organization for granted, but this insurance policy is one that benefits us all. There are people that are giving money and donating time just in case a disaster happens to you. I think we all owe something to them because they’re there, doing that. People are into physical fitness now, all about being ready and being strong. But you’re not strong unless you’re ready for the worst. 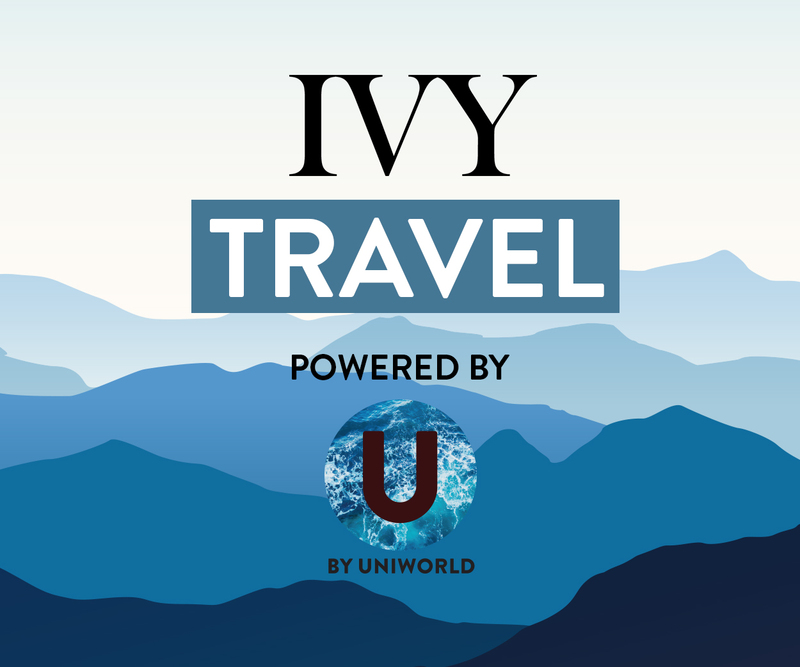 To learn more, check out our video and visit IVY.com. Join a global community uniting rising leaders through transformative experiences.